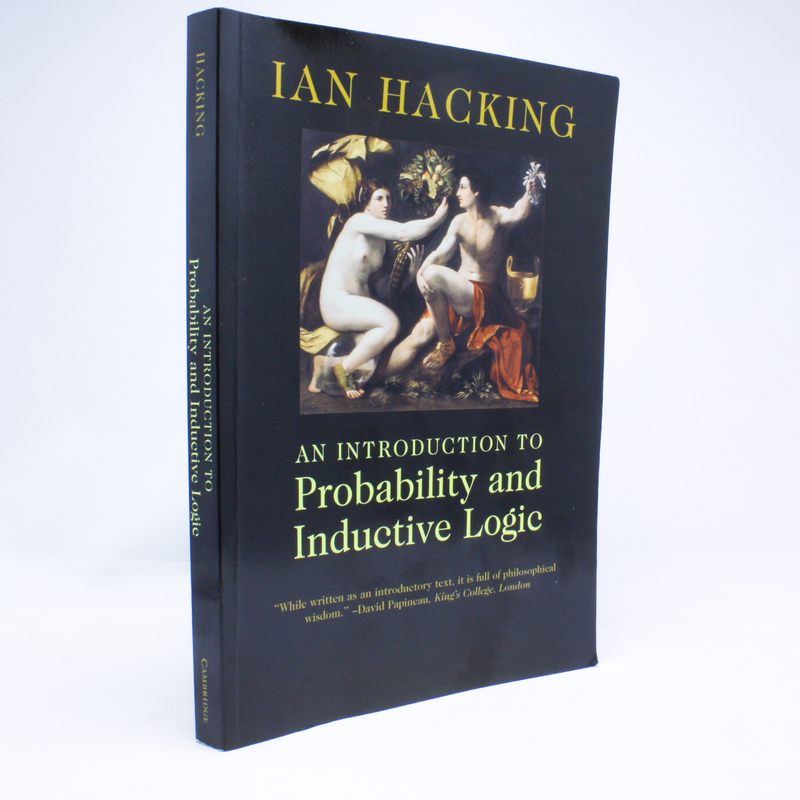 An Introduction To Probability and Inductive Logic - IFA Vintage and Current Book Library - Index Fund Advisors, Inc.
Notes: This is an introductory textbook on probability and induction written by one of the world's foremost philosophers of science. The book has been designed to offer maximal accessibility to the widest range of students (not only those majoring in philosophy) and assumes no formal training in elementary symbolic logic. It offers a comprehensive course covering all basic definitions of induction and probability, and considers such topics as decision theory, Bayesianism, frequency ideas, and the philosophical problem of induction.